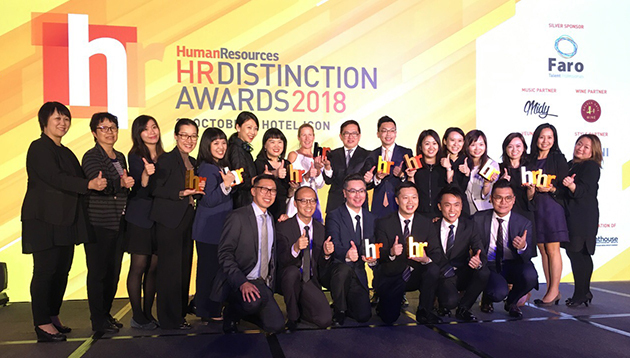 On 12 October, Human Resources welcomed more than 240 esteemed guests to a prestigious awards ceremony for the HR Distinction Awards 2018, Hong Kong – one of the largest awards shows in Hong Kong dedicated to honouring the best achievements within the HR profession this year. Held at Hotel ICON, the event saw the city’s best HR teams come together to celebrate their wins across 27 categories. Since its inauguration in Hong Kong in 2015, the HR Distinction Awards has continued to grow, and this year 121 entries competed in the final stage. MGM China had a clean sweep on Friday, winning 11 awards in total, including the HR Grand Winner 2018 award, and an additional five golds for Excellence in Compensation & Benefits, Excellence in HR Digitalisation, Excellence in Learning & Development, Excellence in Workplace Culture and Excellence in Workplace Wellbeing. Another outstanding performer of the night was DBS Bank (Hong Kong), which earned recognition in eight categories, including five golds for HR Innovative Team of the Year, Excellence in Employee Development, Excellence in Leadership Development, Excellence in Talent Management and Excellence in Graduate Recruitment/Development. 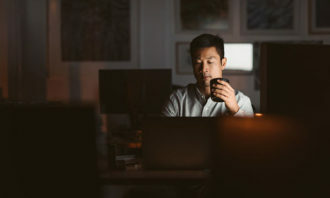 Mayer Brown outperformed its fellow finalists to attain three gold awards for Excellence in Diversity & Inclusion, Excellence in CSR Strategy and Excellence in Social Media. 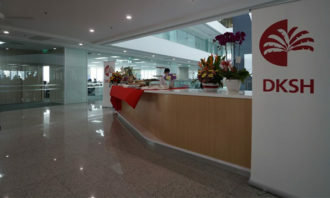 HK Express, The JTH Group and New World Development Company were also multiple trophy winners. HK Express took home the award for Employer of the Year, after having collected gold in Excellence in Change Management. The JTH Group took home 12 awards, including two golds in Excellence in Talent Acquisition and Excellence in Innovative Use of HR Tech. 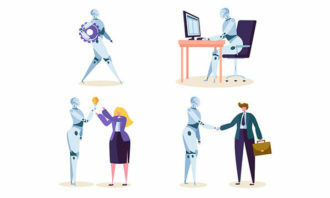 New World Development Company secured seven awards, including two golds in Excellence in Organisation Development and Excellence in HR Strategic Plan. The HR team at LF Logistics was crowned HR Team of the Year, and the jury awarded Jess Pang, human resources officer at Madame Tussauds Touring Exhibition, as the HR Rising Star of the Year. Human Resources would like to thank its event sponsor Faro Recruitment, official music partner DJ Midy, official wine partner Golden Gate Wine, official style partner Peroni Nastro Azzurro and official video production partner Studio One Event who helped made the night a success. And once again congratulations to all the winners!